Bruno and Alfio Gritti grew up on a dairy farm—a cow dairy farm— near Bergamo, in northern Italy’s Lombardy region. It was their dad, Renato Gritti, who founded the dairy in 1968. 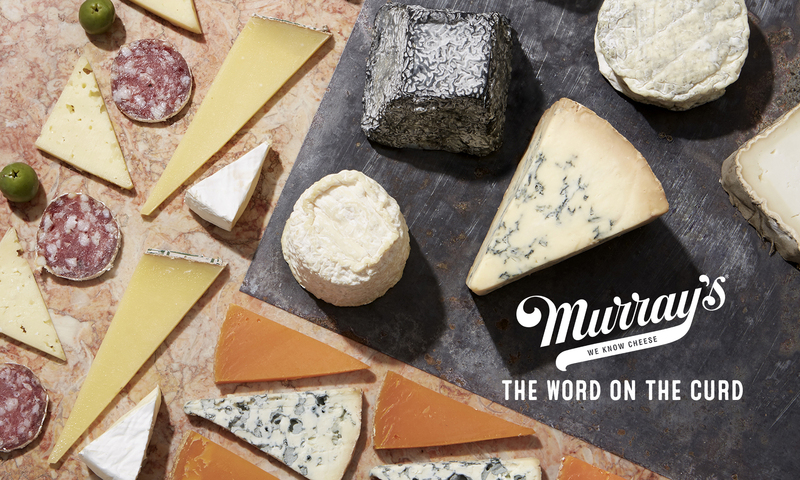 In 2000, “we made a conscious decision to change something big,” said Bruno Gritti, who came to hang out with Murray’s on Bleecker Street and taste his buffalo milk beauties with us. Today, the brothers’ herd numbers a thousand. For a time, Bruno and Alfio acquired more buffalo, but a thousand seemed to be the ideal number. 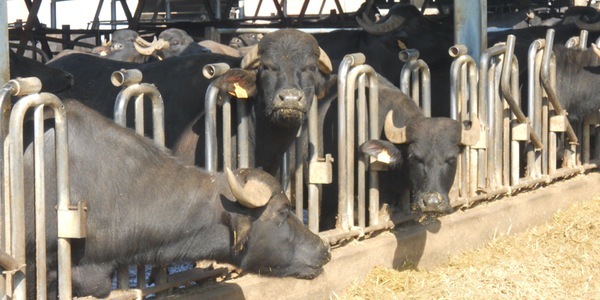 “We rather keep the herd small, happier and healthier.” Caring for buffalo is a costly process. They eat a GMO and soy free diet, with lots of fresh hay and sorghum. The animals need a lot of TLC. All the work is worth it. The herd’s milk is wildly sweet, rich, and delicate. There’s an abundance of casein, fat, and protein, and no carotene, so the color of the cheese is super white and nearly translucent. 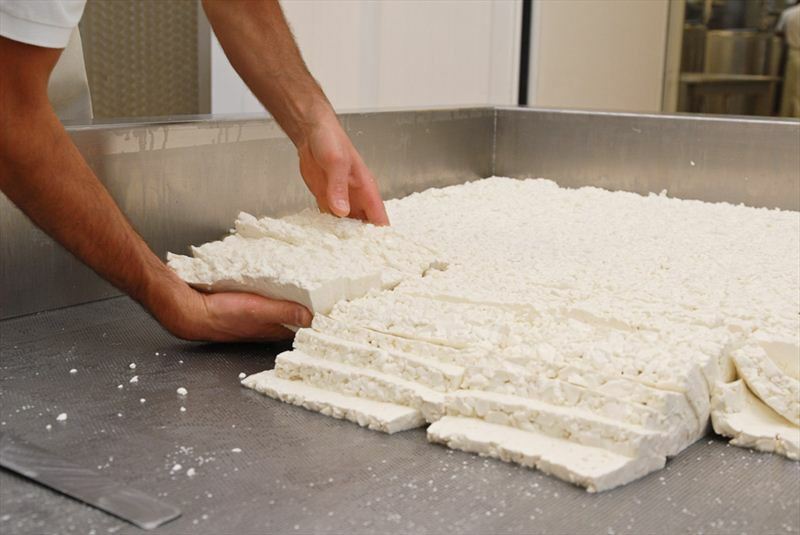 In Southern Italy, fresh buffalo milk cheeses like mozzarella and stracciatella are ubiquitous and beloved. But in Lombardy, in the North, the cheese tradition is a vastly different animal (pun intended). 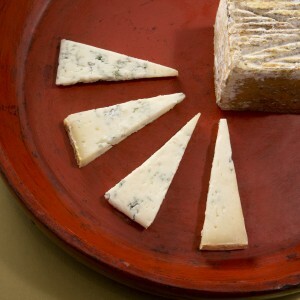 Grana Padano, Gorgonzola, and Taleggio (cow’s milk, cow’s milk, and cow’s milk) hail from this region. “No one had ever thought of making aged cheese with buffalo milk before,” Bruno said. But the Gritti brothers thought of it, and we are thrilled that they did. 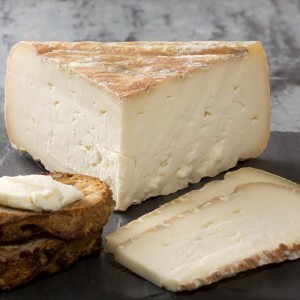 They’ve harnessed the magical elixir that is their highest quality buffalo milk and turned it into nearly twenty gorgeous, unique cheeses, many inspired by the time-honored cheeses of their region. Behold, brilliant innovation meets tradition. The result: truly fantastic cheese. Sound easy? Not so much. Everything about making buffalo milk cheese is different than making cheese from cow’s milk: “different temperature, different rennet, different recipes.” It took the Grittis years and years of work, sweat and tears to land upon recipes and processes that produce incredible, original cheeses. 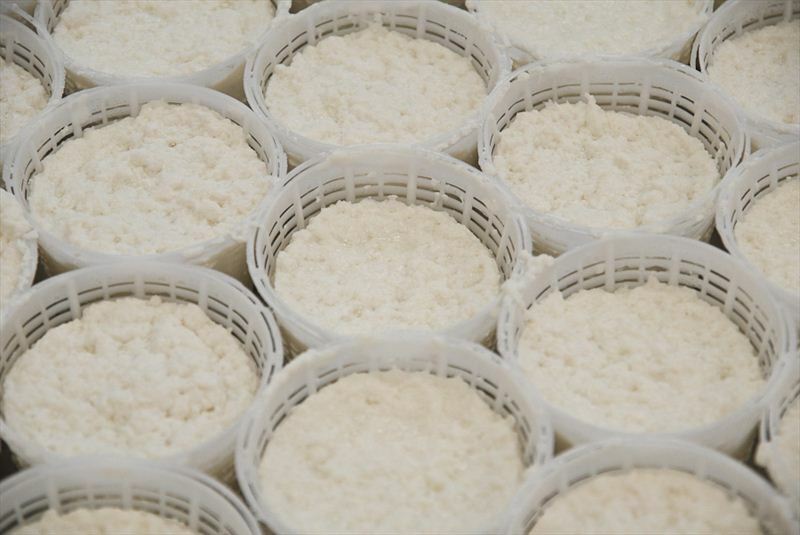 And like all serious cheesemaking, crafting these goodies requires an epic amount of precision, dedication and effort. This soft-ripened stracchino-style is a zaftig, custardy little beauty, barely restrained by its bloomy rind. Its rich and creamy, which means you want something bubbly & acidic. Prosecco fits the bill nicely. The Gritti bro’s update on a classic Lombardian Taleggio recipe. It combines the borrowed recipe with something old and something new to create something distinctly buffalo. 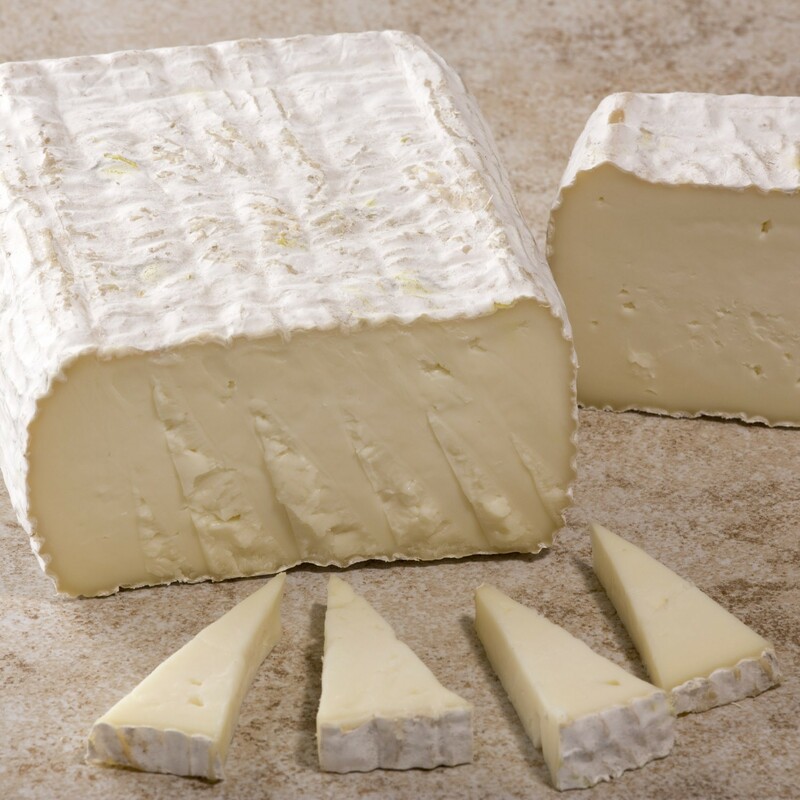 Creamy, sweet, and robustly pungent, after a round in our own caves there’s plenty of salt, mushroom funk and tang. A perfect match with a hefty Barbera. Say ”Yes!” to decadence. This high-fat (like half-and-half), high-style (cube-shaped) cheese uses an ancient recipe that lends an ever-changing texture to their wheels, but their attention to detail consistently results in superbly aged cheeses. We age each wheel to buttery perfection and to punchy blueing that keeps us coming back for more. For snacking, salads and topping crostini. Perfect with Moscato d’Asti.